Or receive an extra 5% off sale price. Only available at Sleepy’s Kotara. Ask in store for full details. At Sleepy’s Kotara, we know sleep is a vital part of your health and wellbeing, and we are passionate about helping you sleep healthy every night. From our Chiropractors’ Association of Australia tested and endorsed range, to the luxurious Cocoon range, we have mattresses available to fit all your needs. We’re trained to ensure we have the knowledge and experience required to help you find the best mattress for you. The right mattress has a great impact on the quality of your sleep and your health — visit our friendly Sleep Consultants today so you can get a better night’s sleep and be your amazing. Thank you to all at the Kotara Sleepy’s store! This would have to be one of the best businesses that I have had the pleasure to buy from. The staff and management are fantastic and my partner and I recommend this business to everyone. Thanks again! Just want to say thank you for the wonderful service I have received from all the staff at Sleepy’s Kotara. From my first visit, to the lovely delivery man, everyone has been so helpful. I am very happy with my new bed and pillow. It may have been an omen but just the right time for my purchase, as the next day I received the letter that my knee replacement has been scheduled! Many thanks and take care. We recently bought a mattress from Sleepy’s at Kotara, NSW because they guarantee satisfaction or an exchange. We tried three different mattresses before we decided on one. We had been clearly informed of the conditions for the exchange when we bought the first mattress, which was to use a mattress protector. We found the service to be extremely good. The Manager knew her products and could not have been more patient or friendly. We would recommend that store to anybody having trouble deciding on a mattress. I’ve enjoyed the longest and most comfortable sleep I have had in a very long time and the chiropractic bed has done wonders for my back. Sleepy’s kindness and customer service follow-through was outstanding. I just wanted to thank you for the fantastic service and for swapping over my mattress. I really do appreciate it and I love my new mattress, I have been sleeping so well since the day I got it and feel great. I will definitely be recommending Sleepy’s (Kotara) to anyone who will be purchasing a mattress/bedding. My parents were really happy with the service at the Kotara store. They received great service in store, had friendly staff look after them and the delivery men were great. Thank you for your help! I just wanted to thank you for all your assistance during the purchase of our mattress, and then the exchange and re-purchase of another one. The new one is awesome; I have not slept straight through the night in 10 years (not since having the boys) but now I sleep all the way through until my alarm wakes me (I now need an alarm otherwise I probably wouldn’t wake up), my sinus problem is almost non-existent now and my recovering from playing soccer is shorter, all thanks to the new mattress (one very happy mum sleepwise). Once again thank you and all your team and hopefully we will meet again (probably when the boys need new mattresses in a few years time). After buying our new queen size ensemble from Sleepy’s Kotara, we would like to express how happy we are with the customer care and help shown. We found the original mattress not suitable, so went back and found them going above and beyond to make sure our new mattress was perfect for us after an upgrade. Why would you buy a bed anywhere else? They made it a pleasure to deal with them. The girls were AMAZING, I am recommending you to all my friends and family. We recently bought a mattress from Sleepy’s at Kotara because they guarantee satisfaction or an exchange. We tried three different mattresses before we decided on one. We had been clearly informed of the conditions for the exchange when we bought the first mattress. We found the service to be extremely good. The manager knew her products and could not have been more patient or friendly. We would recommend this store to anybody having trouble deciding on a mattress. Purchased our Chiro mattress from Sleepy’s at Kotara and we are very happy with the product. We tried numerous other bed brands at other outlets and also other brands at the Kotara store, but decided on the plush mattress which was a softer feel that suited us best. We got a very good deal from our assistant. As suggested by a number of sales people we intend to turn the mattress at regular intervals to keep its shape consistent. I recently purchased a Harbour ensemble from Sleepy’s Kotara. I have to say the sales lady was fantastic!! She listened to my concerns about buying a new bed as I had just purchased one 12 months earlier from another store and it was a disaster!!! She offered me great service and was very honest and knowledgeable. She explained about their 60 night comfort exchange guarantee and that got me! Me and my partner shopped around and came back to her. She gave great service and now we are in heaven. Our bed is amazing and I’m sleeping like a log. Good job Sleepy’s Kotara, we recommend you to all our friends or anyone who is thinking of buying a mattress. Thanks again. 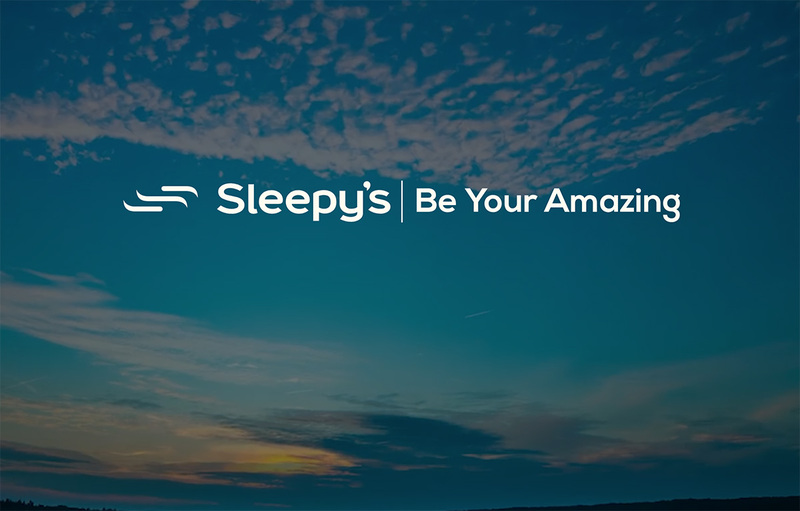 We would like to thank Sleepy’s for their incredible service yesterday helping us pick a new mattress and pillow. We went in there with no intention of buying a mattress but they were so informative and based on their knowledge we went ahead and bought one. We feel as though they should be recognised for their efforts and we will recommend Sleepy’s to anyone in the future. Thank you!